Insurance companies have been investing in ETFs since 2004, and growth shows no signs of abating. Notable ETF sponsors estimate $300 billion of new money flooding into insurance portfolios over the next five years. Continuing developments in capital efficiencies, accounting treatment, and the potential for reduced balance sheet volatility serve to reinforce this growth trajectory. 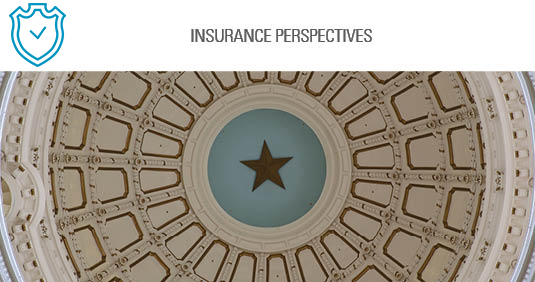 Insurers each have unique circumstances affecting their business and different, sometimes competing, goals for managing their investment portfolio. We want to be your partner, not just your investment manager.